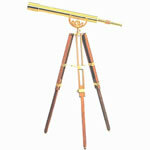 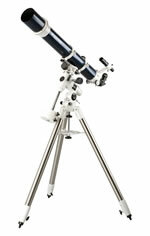 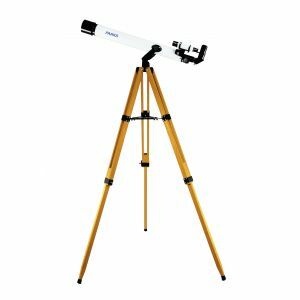 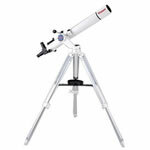 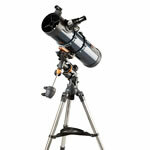 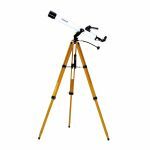 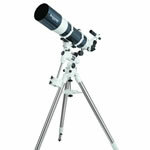 Study the cloud bands on Jupiter as well as the majestic rings of Saturn with this 60 mm refractor telescope. 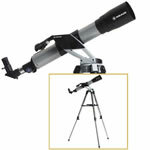 Utilizes metal tube and quality components throughout. 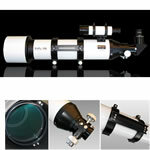 The fully coated 60mm achromatic objective lens provides sharp, crisp images. 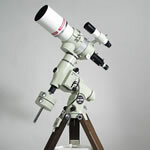 700mm focal length. 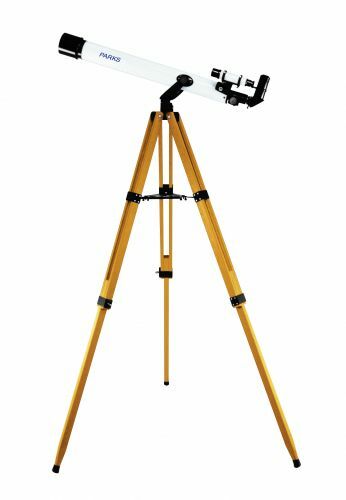 Comes complete with stabilizing tray, 5x24 finderscope, 25mm 1.25" Kellner, sturdy alt-azimuth mounting, and adjustable wooden tripod.